The draw for the Fourth Qualifying Round of the F.A. Cup was made this afternoon. 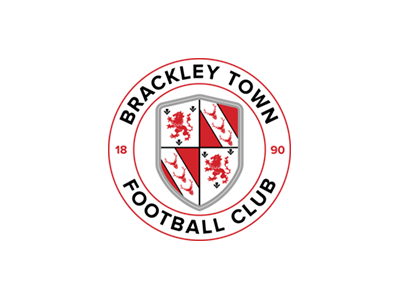 The winners of Tuesday night’s replay will travel to National League North Brackley Town in Northamptonshire. In the previous round The Saints beat Braintree Town 4-1.